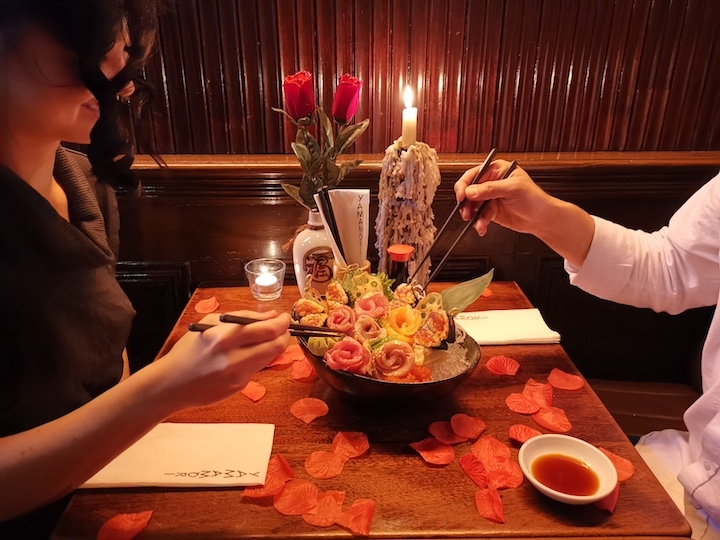 The Lover’s Special: seafood platter, with dessert to share and a bottle of wine for just 75euro; for more info, check out the Valentine’s Day page. 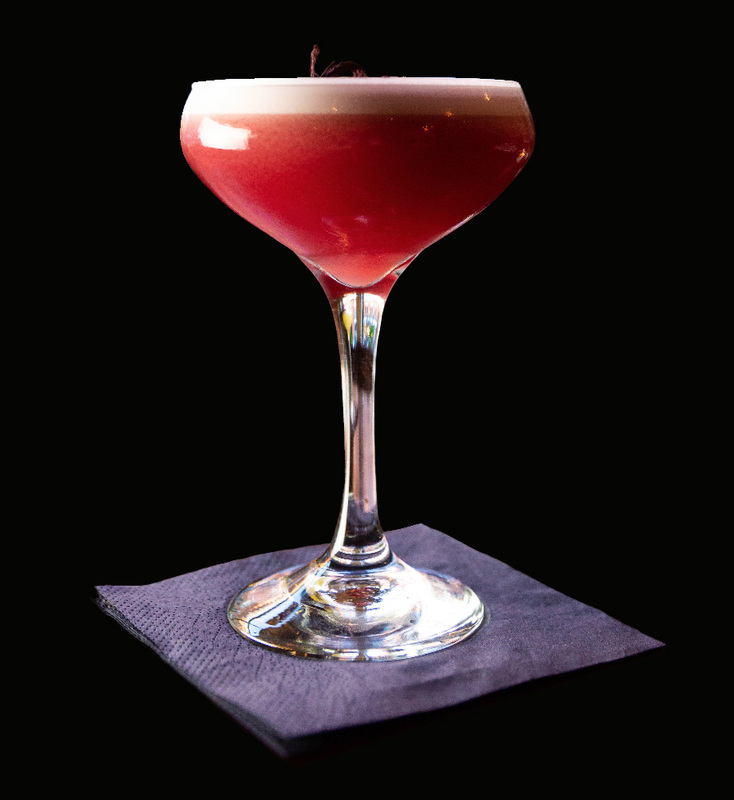 Drink of the Month: “The Love Potion”, with Sloe Gin and Apricot Brandy, this one is a beauty; perfect for pairing with dessert or as an after dinner cocktail. Available all February. 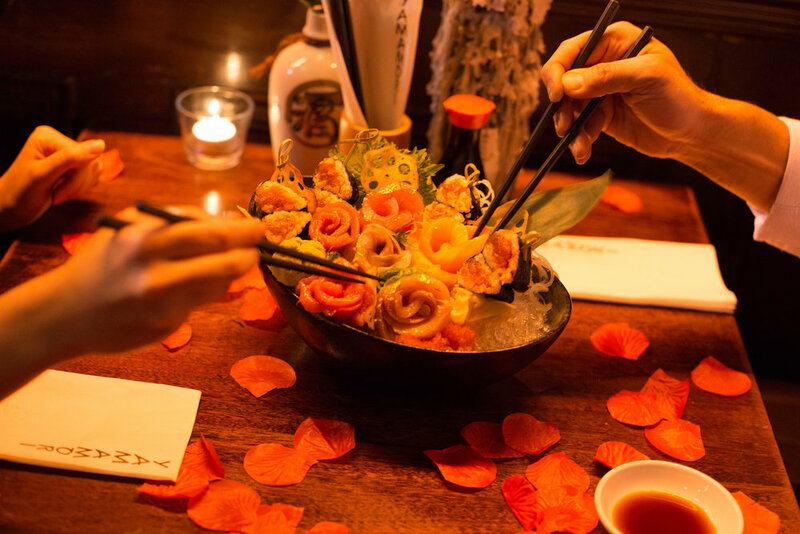 The brilliant minds at H&G Creations are bringing a very special Valentine’s Day event to Kaizen Bar on Friday, 15 February 2019. To find out more about The Love Nest, visit their Facebook event here. Tickets are €12/€15 and can be purchased via Facebook or on Eventbrite. Guests must be 21+ to attend. Sally Cinnamon will be in charge of things this Valentine's night, Thursday February 14, playing a wide range of music either celebrating love or doing the exact opposite - depending on her mood on the evening. Izakaya Basement from 10.30pm til late. See more Izakaya Basement events here.